BOSSIER CITY, La. 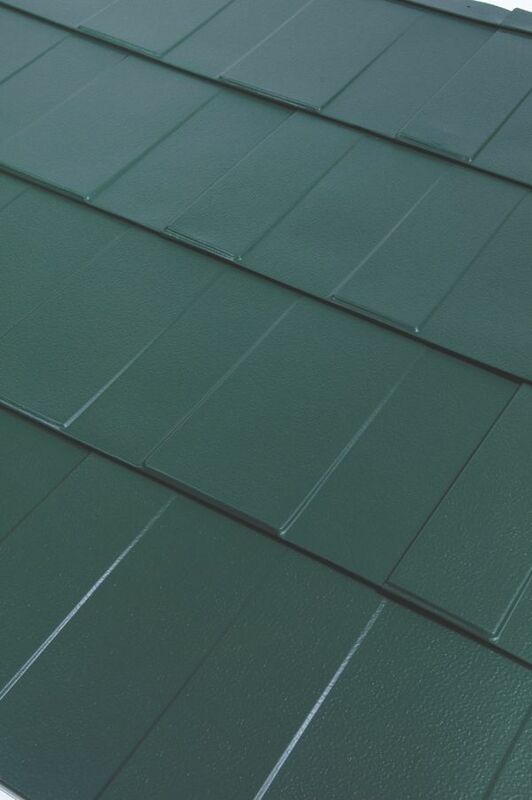 November 17, 2015 – The Milan Shingle from McElroy Metal offers a new metal roofing option for homeowners and commercial building owners seeking an attractive and durable roofing solution. 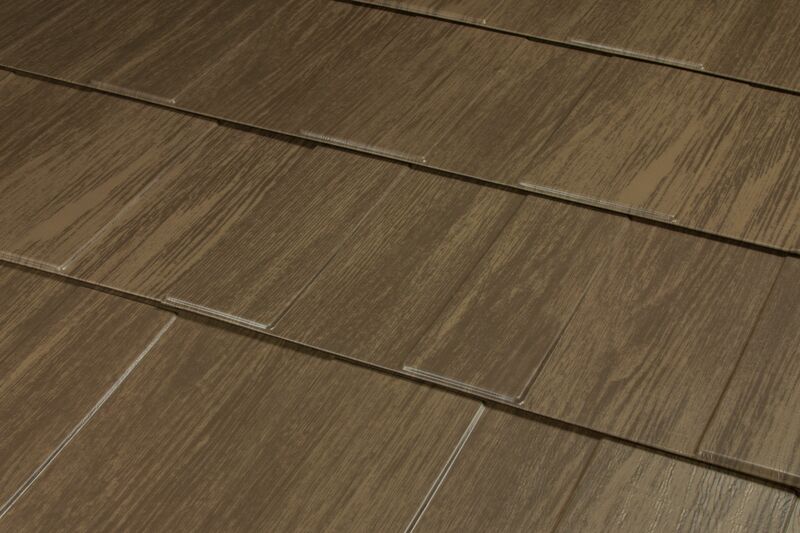 The 29-gauge Milan Shingle is available in eight PVDF colors as well as seven PVDF Designer Prints that simulate Cedar Shake and Slate. 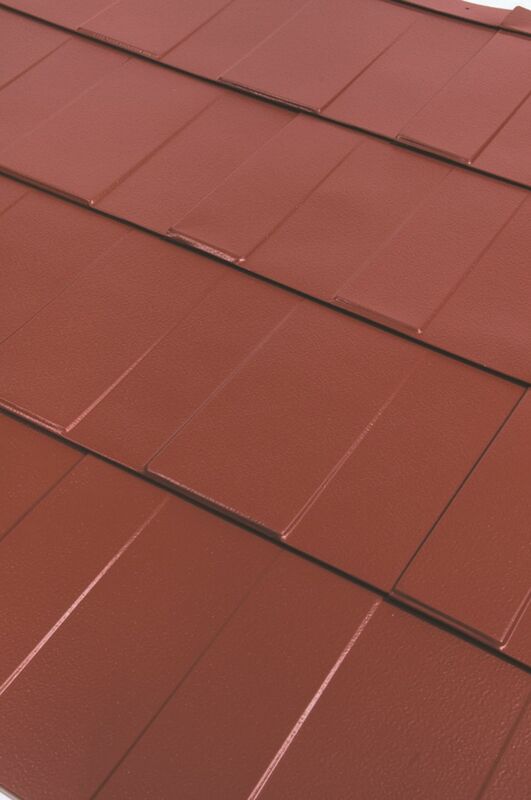 McElroy offers a complete system, including starter edge, ridge/hip cap, gable edge trim, valley, sidewall flashing and nail clips. 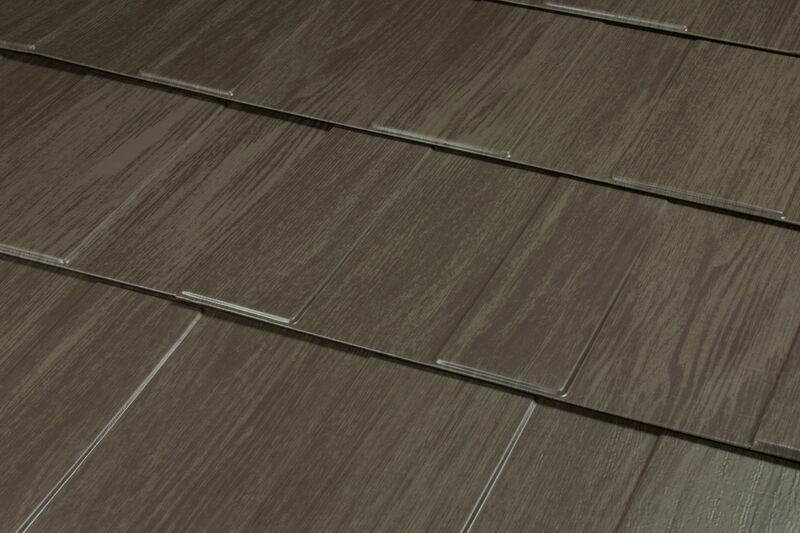 The interlocking Milan panels resist high winds, while the G90 galvanized steel provides fire resistance. 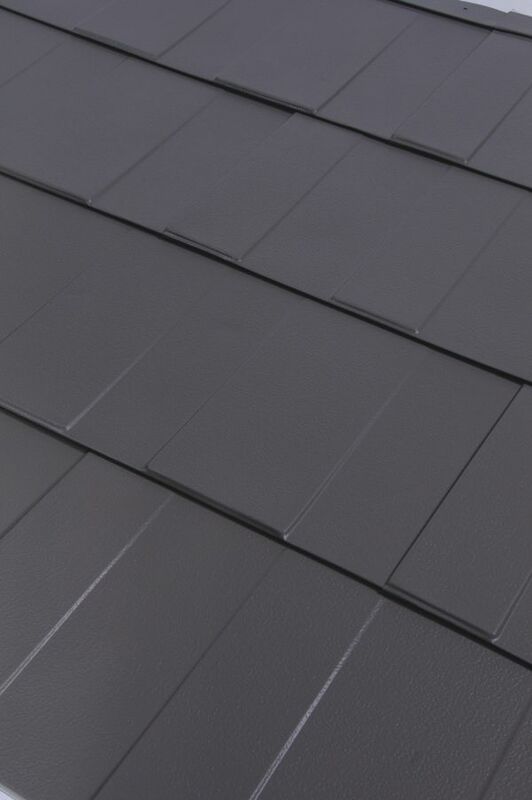 At 25 percent of the weight of conventional asphalt shingles, Milan can be installed over most existing roofs, eliminating the expense of tear-off and disposal of any old roofing.